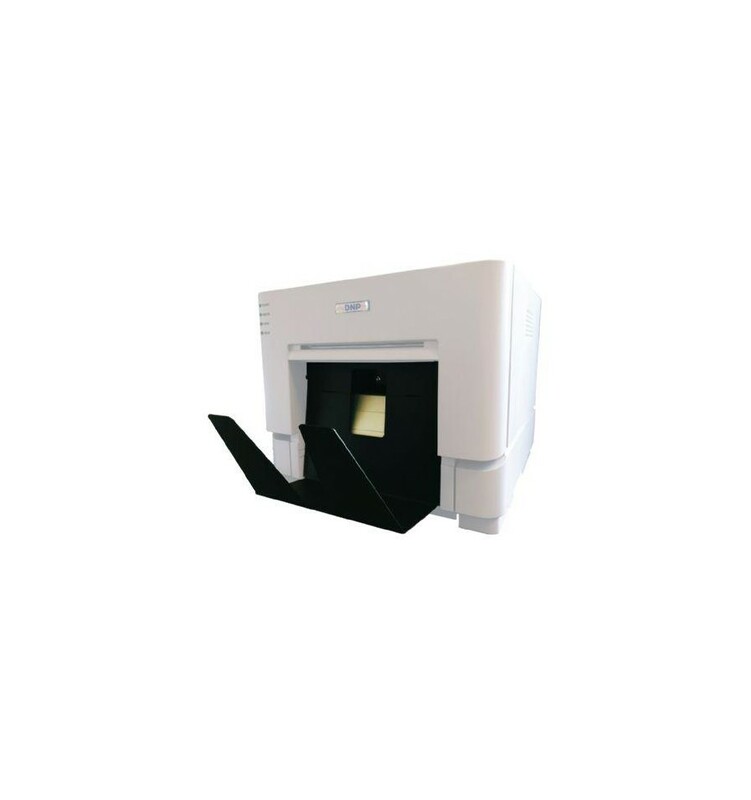 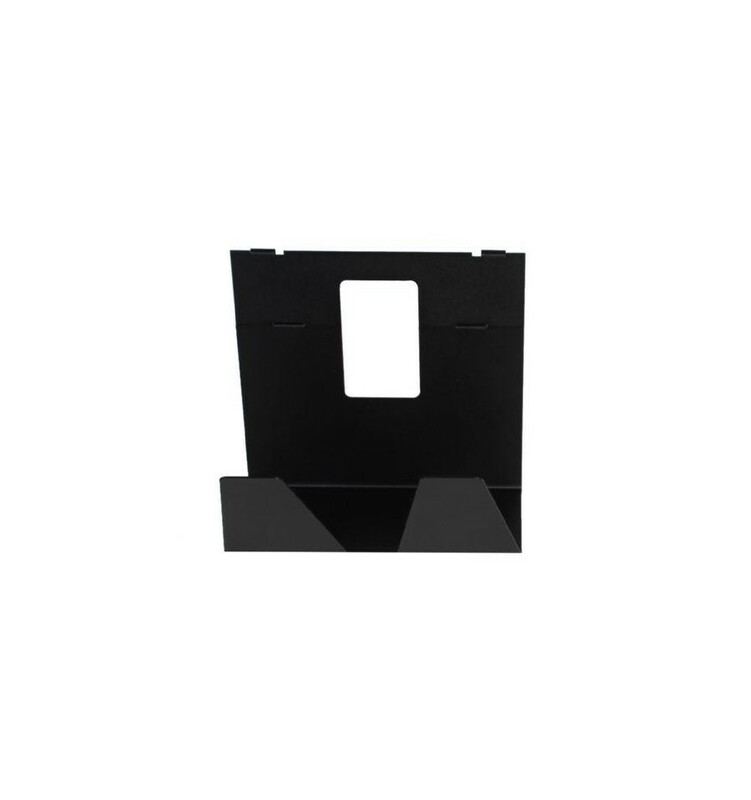 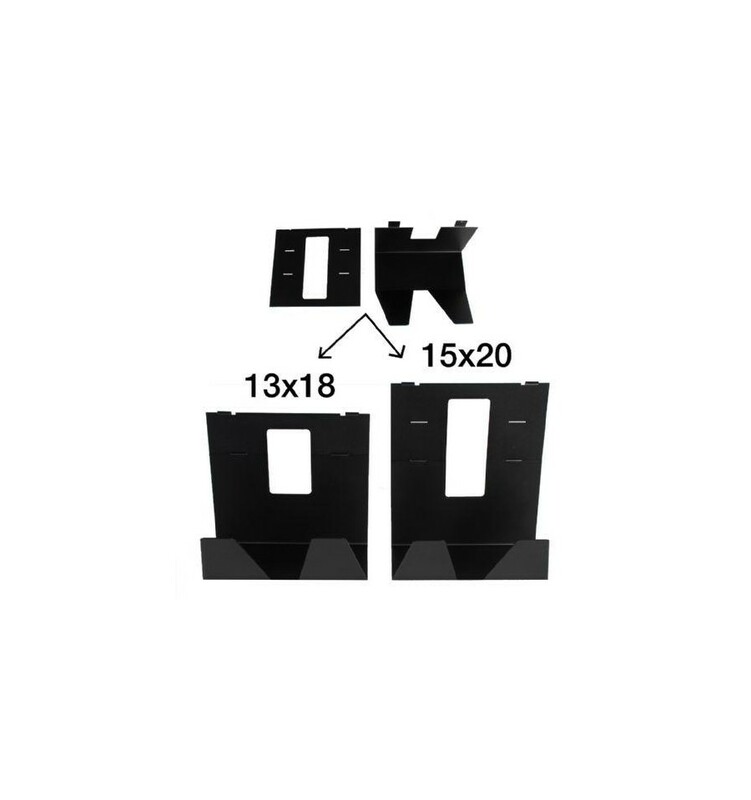 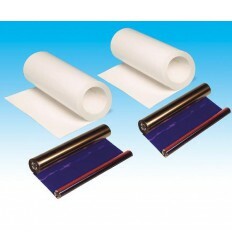 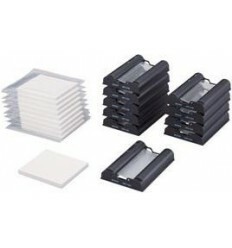 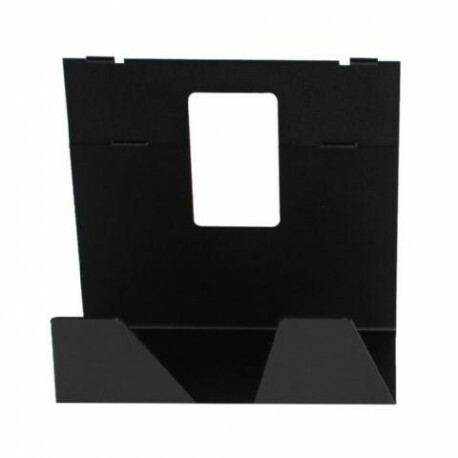 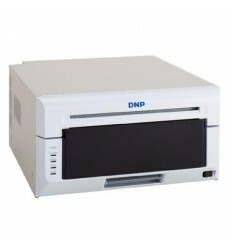 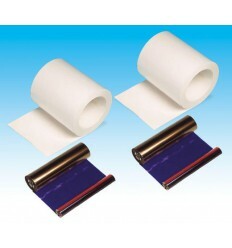 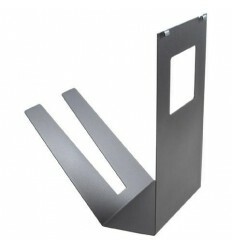 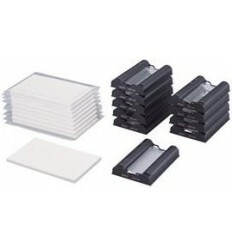 This metal paper tray from DNP is suitable for the DS-RX1 and DS620 printers. 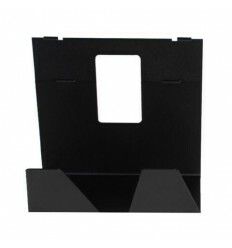 The high quality tray catches the photo prints easily. 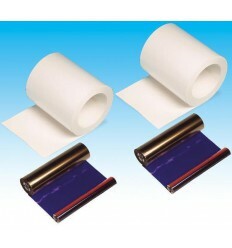 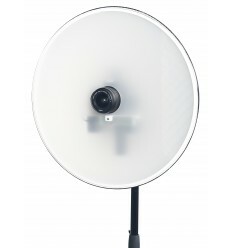 The two metal parts can be combined in two ways, which makes him suitable for 13x18 and 15x20 paper.